Standard Chartered is a British based financial services and multinational banking company. With its headquarters in London, Standard Chartered has over 1200 branches across the globe. 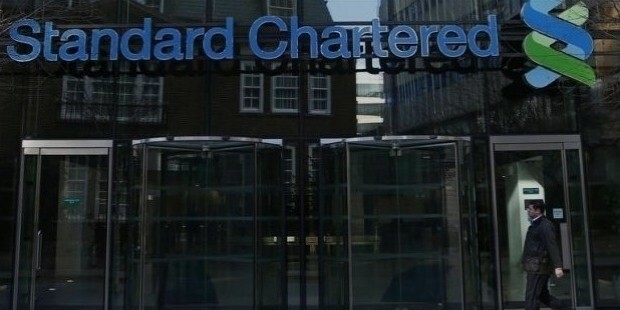 Although Standard Chartered is a bank based out of the United Kingdom, it does not conduct any retail banking there. On the contrary majority of the bank’s profits are brought in from the Middle East, Asia and Africa. Standard Chartered employees over 87,000 employees across the globe and it comprises of over 1200 outlets and branches across over 70 countries. Standard Chartered is a universal bank that provides treasury services, institutional and corporate banking, and consumer banking. With a market capitalization of over 33 billion pounds, Standard Chartered is also a constituent of the FTSE 100 index as well as is listed on the London Stock Exchange. In the year 1853, Scotsman James Wilson received a royal charter from Queen Victoria for the commencement of the Chartered Bank. The first branches of the bank were opened in Shanghai, Mumbai and Kolkata. Following this the bank opened branches in Singapore and Hong Kong in the year 1859. The Standard Bank was a British bank founded by Scot, John Paterson in Cape Province. The Standard bank had established numerous branches and had gained a reputation for financing the development of diamond fields. Standard Bank was also in the midst of opening up a branch in London and Africa. Both banks Chartered as well as Standard acquired several banks and continuously expanded their network. Finally in the year 1969, both the banks decided to have a merger. 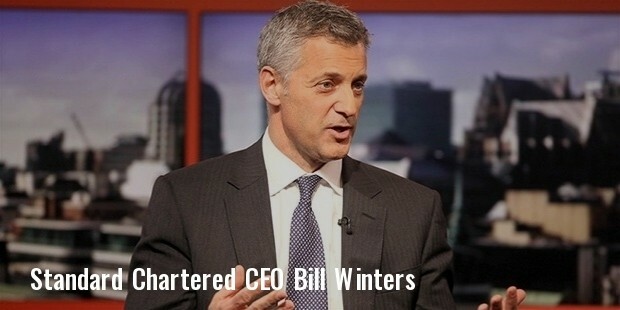 Since the merger, Standard Chartered has seen numerous big names like Lloyd unsuccessfully attempting to do a hostile takeover of the bank. Besides this the bank has also paid 350 million pounds in a stock market speculation scam in Mumbai. Standard Chartered also acquired the Grindlays Bank from ANZ in the year 2000. 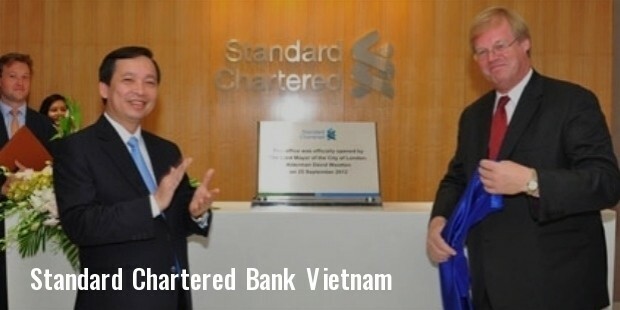 Today Standard Chartered successfully continues to expand and increase its presence across the globe. Standard Chartered was the first ever-global bank that announced its exit from equity capital markets business due to the massive financial losses it was suffering from this business. 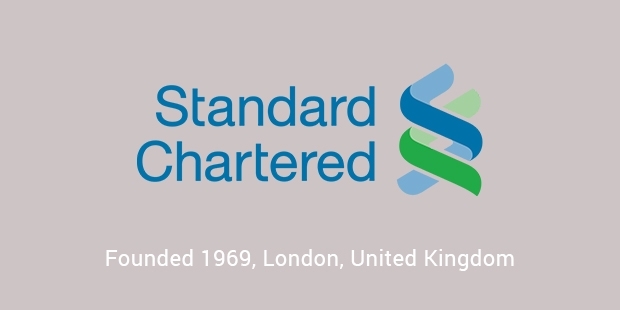 Standard Chartered is also one of the main sponsors of the infamous Liverpool Football Club. Standard Chartered plays a major role in the management of a charity called Seeing is Believing. Standard Chartered alongside of the International Agency for the Prevention of Blindness together are putting in sincere efforts to eliminate blindness that is preventable in developing countries. 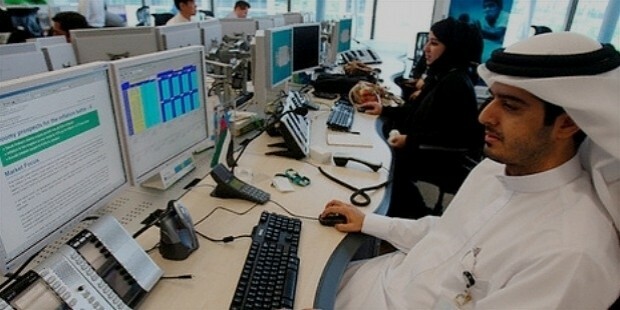 All in all, Standard Chartered is a popular, safe and reliable bank. The bank is sincerely committed to maintaining its powerful financial performance and it is also strongly committed to achieving a positive economic and social impact. 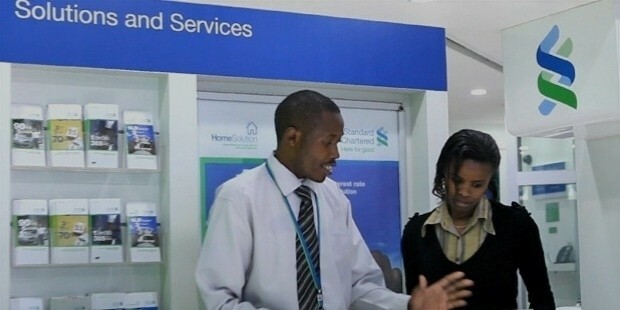 Standard Chartered provides an extensive range of banking related services as well as products for business customers as well as personal customers. Standard Chartered is an extremely useful, trustworthy and dependable bank. Customers swear by the excellent services provided by the bank.